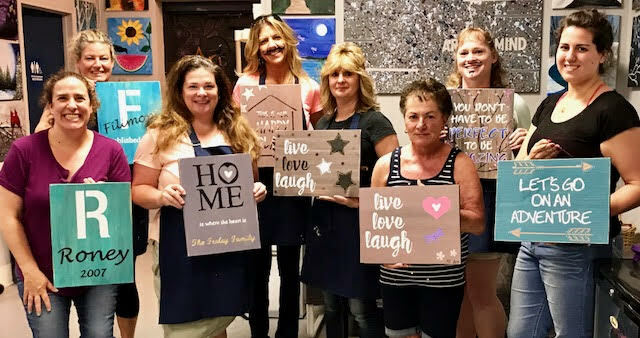 Join us at our Glenville, NY Paint and Sip Art Studio (just 25 minutes from Saratoga) for a fun night creating a unique project! The Number of seats ticket is sold out. You can try another ticket or another date.